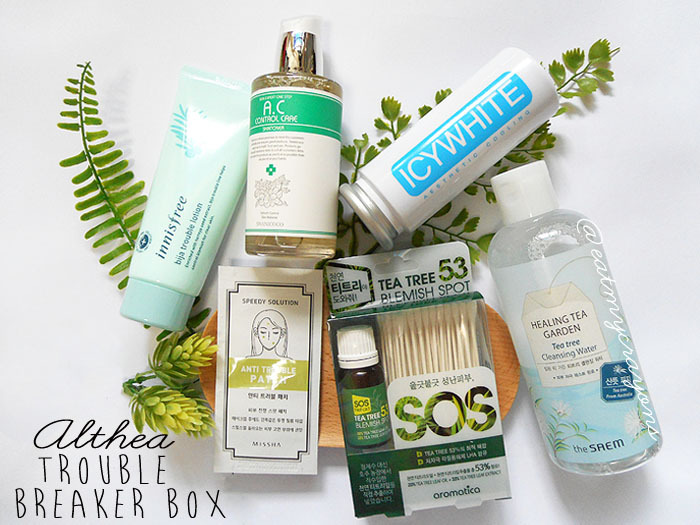 REVIEW: Althea Korea Trouble Breaker Box! Disclaimer: This is a sponsored review by Althea. All comments on the experience and first impressions of the product(s) are expressly mine, and not in any way influenced or paid for. I was approached by the good people of Althea to review this box of carefully curated items which tackle the issue of blemishes. There are a total of 6 products in this set, and all are full retail sized. Call it providence, but the timing of this review couldn’t have come better. My complexion was not at it’s best due to a recent span of late nights; and these items were lifesavers. Personally I feel these boxes are packed full of value – my recent favourite was the green and yellow box. Packaging: If you don’t already know, Althea has one of the best packaging around. All items are housed in a (very) sturdy flip top box with lots of bubblewrap. As shown in my haul post here. The purpose of this box is to gently calm irritated skin, so if you’ve been having stressful days or suffering from skin-related mayhem, you may want to check this out. Packaging: Purse friendly sized bottle of Tea Tree Leaf extract, accompanied by Q-tips. The bottle reminds me of essential oil. Scent: A little medicinal, as with most tea tree products. I like that this product is portable and hygienic. Sometimes acne/zits harbour nasty bacteria and there is a high possibility of cross contamination if we were to use our fingers to directly apply rescue beauty products. In this case, it’s a major plus that the kit comes with a packet of Q-tips which allows you to cleanly apply the extract. The tea tree extract also helps control sebum and removes dead skin cells. Packaging: Twist cap squeeze tube, which allows you to dispense exactly how much product you need. 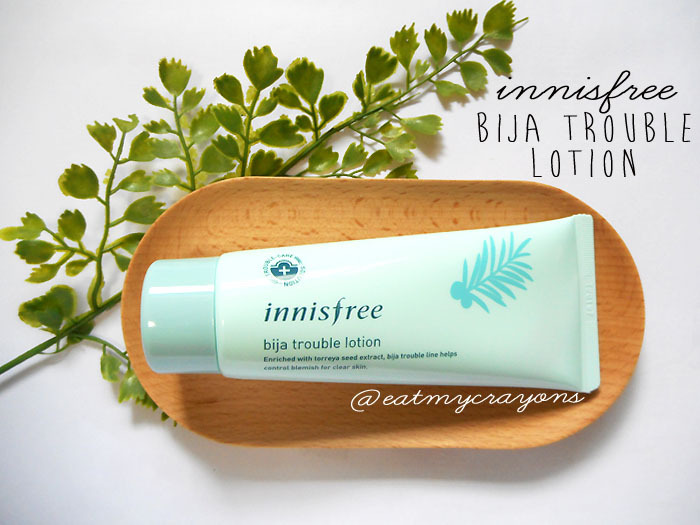 The product serves as a moisturiser and contains Bijia seed oil and salicylic acid (known to treat blemishes). I incorporated this into my nightly routine, swapping out my Laneige waterbank essence for the bijia lotion. I like it that the lotion is lightweight and is quickly absorbed into the skin. My face did not feel weighed down or greasy. Also, it helped to deter and reduce the annoying redness around my cheek area. 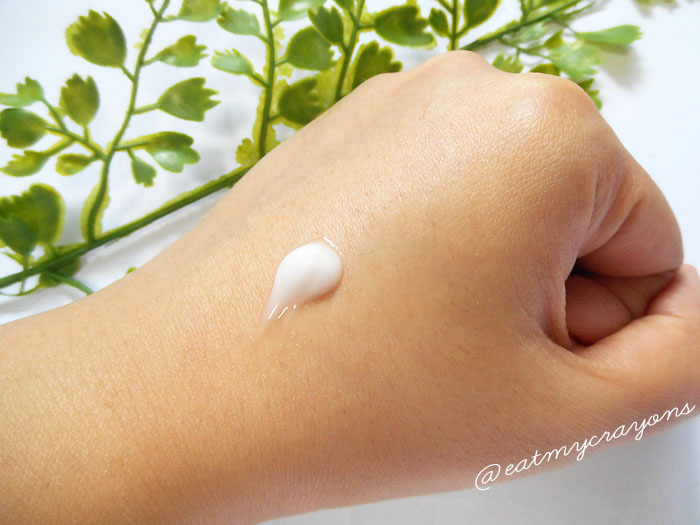 I usually refrain from using creams/lotions because of my combination complexion, but I did not experience any issues with the bijia lotion as it’s consistency is on the watery side. Watery, but not runny. 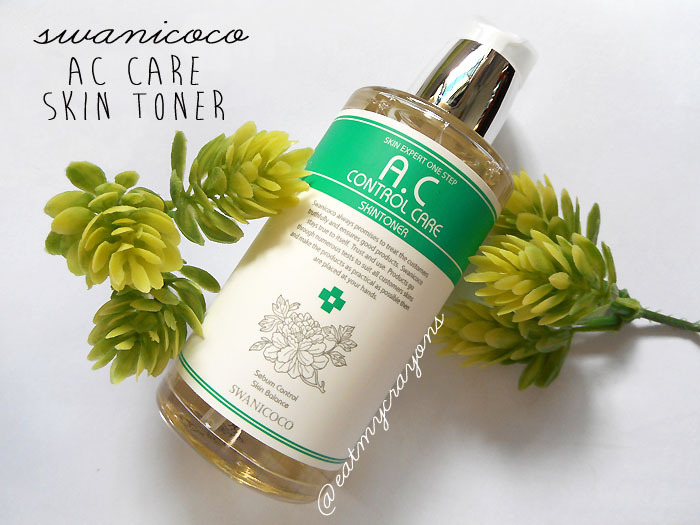 Moving on, we have the Swanicoco AC Care Skin Toner. I like the simple yet luxe packaging of this product, and there is a plastic cover for the dispenser nozzle which keeps it clean. The bottle is clear, so you can see exactly how much toner you’re left with. The AC skin toner is an acne specialised product which contains tea tree leaf water, hydrolyzed algin (seaweed extract), and ceramide. This host of good stuff helps prevent skin trouble and uplift tired skin. I’ve been using it as a medicated toner when I have blemishes, and when my skin is worry-free, I switch back to my usual everyday toner. (Does this even make sense?) I don’t necessarily recommend everyone to follow my method, I just find that it works for me. 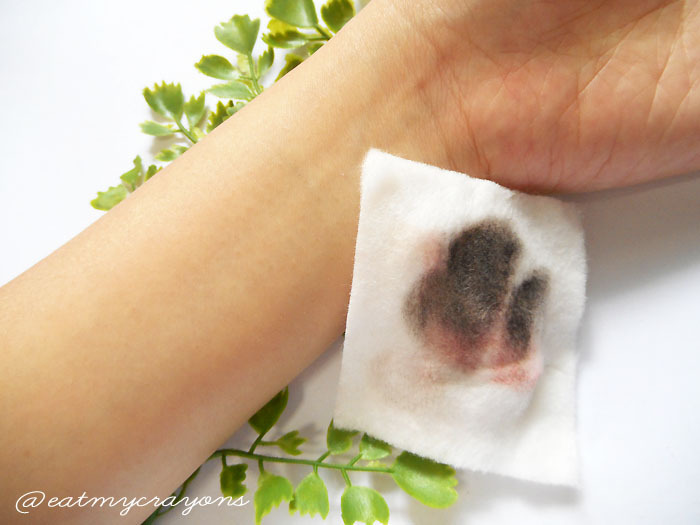 I usually pump once onto a cotton pad and swipe it all over my face, but I do think you can get more out of it if you dispense the product direct onto your palms and pat it on. 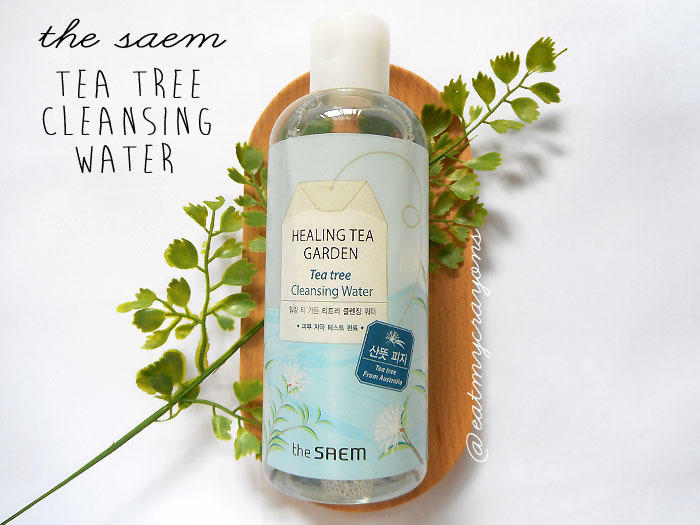 Next, the SAEM’s Tea Tree Cleansing Water. I’m no stranger to this, previously I bought the White Tea variant of this cleansing water and I absolutely loved it. For the price, this cleansing water is very generous in volume. In comparison, some drugstore brands’ cleansing waters can probably get you 3 bottles of the SAEM’s. Needless to say, this product removes dirt and makeup in a jiffy, leaving skin silky smooth. You can choose not to wash your face after usage, I usually just rinse through with water. I thought to put the cleansing water to a test of makeup removal. 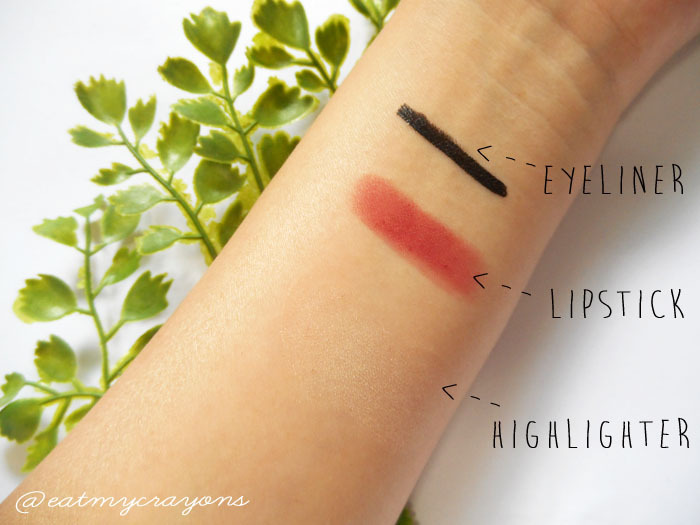 On my arm was the Ettusais WP Waterproof eyeliner, CP’s blotted lip in Deja Vu, and Etude House’s Play 101 highlighter stick. Here’s how the removal went. Spotless! I ran a cotton pad with the tea tree cleansing water 4 times over the makeup, and everything came off including the eyeliner. Do I recommend this? Yes. 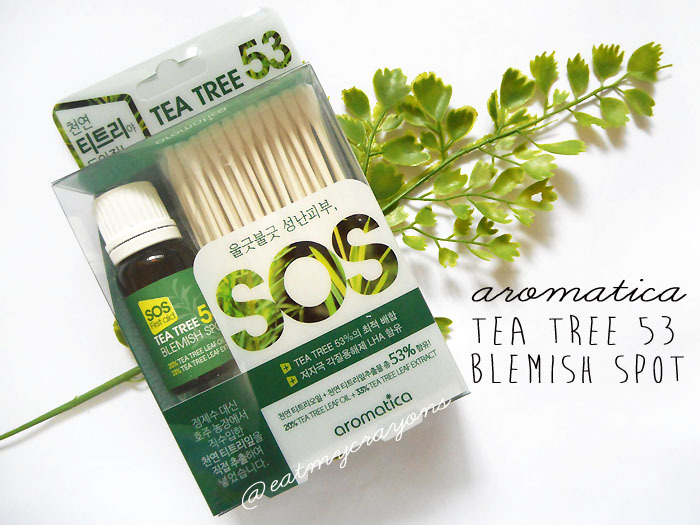 Also to add, the Tea Tree variant helps to control excessive sebum, and is suited for sensitive skin. I left the most interesting product for last. 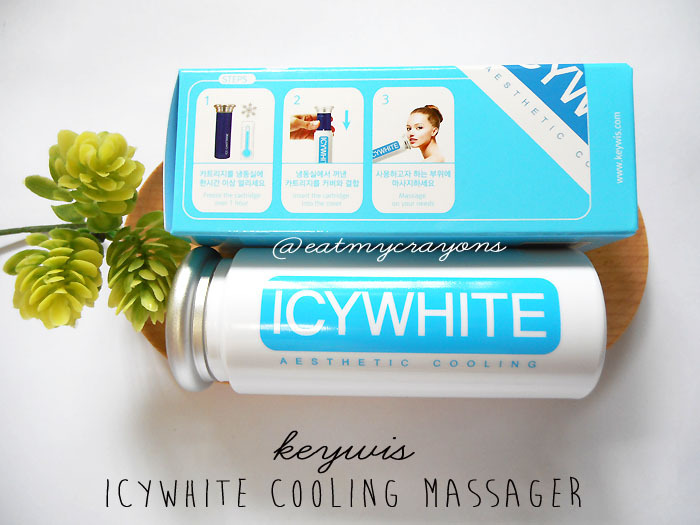 This is Keywis’s Icywhite Cooling Massager. Packaging: Coolant tube housed in a plastic sleeve. 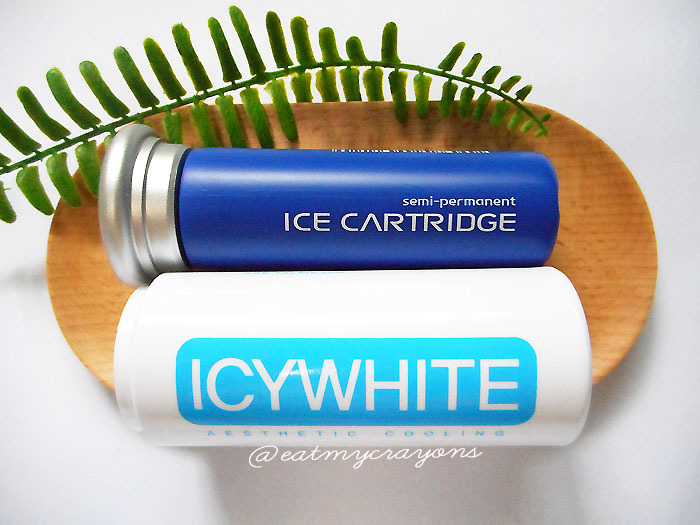 So, all you need to do is to detach the blue coolant tube from the white plastic sleeve and stick it in the fridge. Once it’s nice and cold, take it out, put it back into the sleeve and apply the aluminium head on areas which you want to reduce swelling or soothe redness. This was by far my unexpected favourite from the lot, and it helped greatly with the recent sweltering heat. It’s said to tighten pores and maintain skin elasticity, but I will need to use it longer before coming to a verdict. The cartridge is said to last 60 hours and the temperature can be kept at a constant of 2-5 degrees during usage. 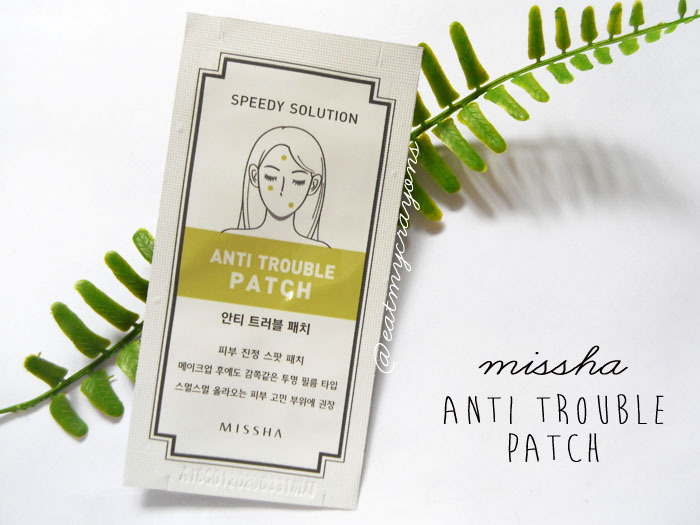 Last but not least, Missha’s anti trouble patch. For the uninitiated, this is a pimple patch. If you have itchy fingers or love to pick at your zits, you’ll need this. The clear patch covers over any annoying pimple and helps relieve irritation, not to mention keeping itchy fingers at bay. It contains Tree Oil, Grape Seed Oil, and Hyaluronic Acid to help soothe, calm, and clean. Image sourced from google because at the time of review I didn’t have any major zits (thankfully) to try the patch on. 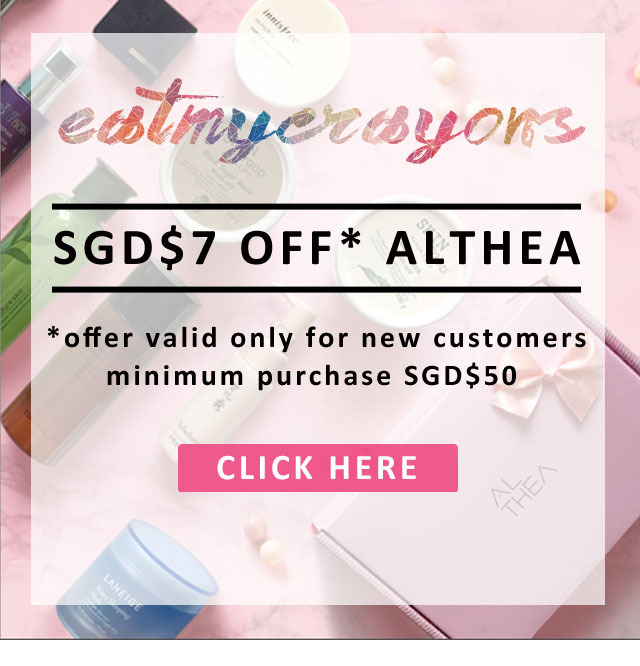 Value aside, the trouble breaker box gave me an opportunity to use products which are not sold individually on Althea. All of the items help combat skin flare-ups and reduce irritation. After a week’s trial run I observed that my blemishes were kept under control, and placebo or not, my face looked considerably less fatigued. Old pimple scars also appeared to be fainter and I noticed that no new zits popped up during the span of time. Do I recommend the trouble breaker box? Yes, very much. Well actually, I’ll recommend any Althea box set. Depending on your individual beauty concerns, I’m certain Althea has a box for your skin woes.